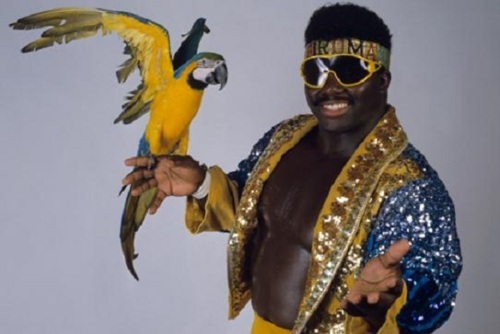 Koko B. Ware gets in the ring with WWE Intercontinental champion Randy “Macho Man” Savage in November 1986. Even though this is a non-title contest, it is a great chance for Koko to show he deserves to be a star given top billing in WWE. 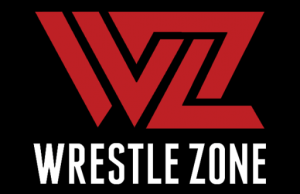 Enjoy this match from the November 16, 1986 edition of Wrestling Challenge.